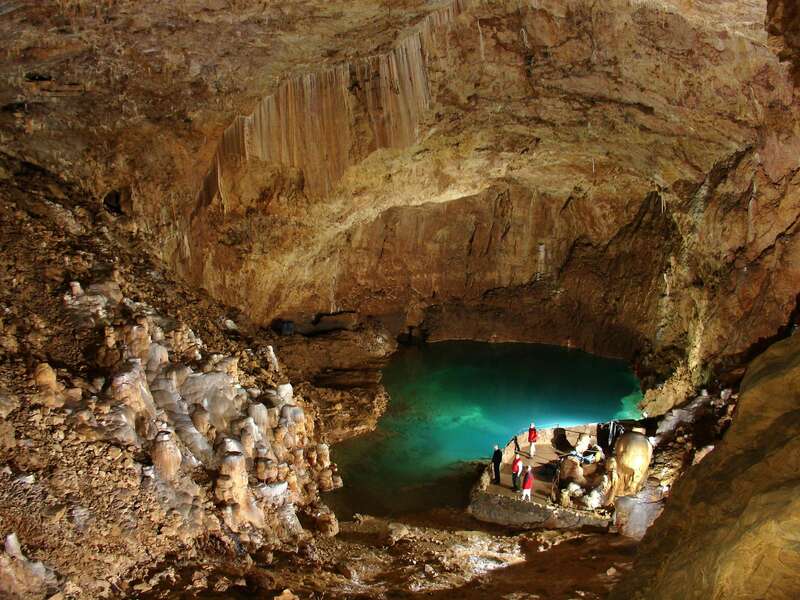 Discover a magical cave where underground rivers and lakes offer you a unique spectacle in Europe! Find the olm, amazing cave, dwelling animals, surviving from the age of the dinosaurs. Finally, the sound and light spectacle of the Cathedral Room brings a visit full of emotions! Consult the guided tours' timetable on www.choranche.com or by phone. - Allow 15 minutes to access the cave from the ticket office. - Duration of the tour: 1 hour. - Bring warm clothing and suitable footwear. - The visit is subject to climatic conditions (flooding).